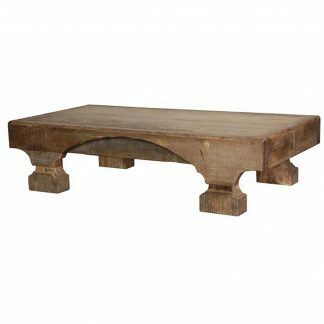 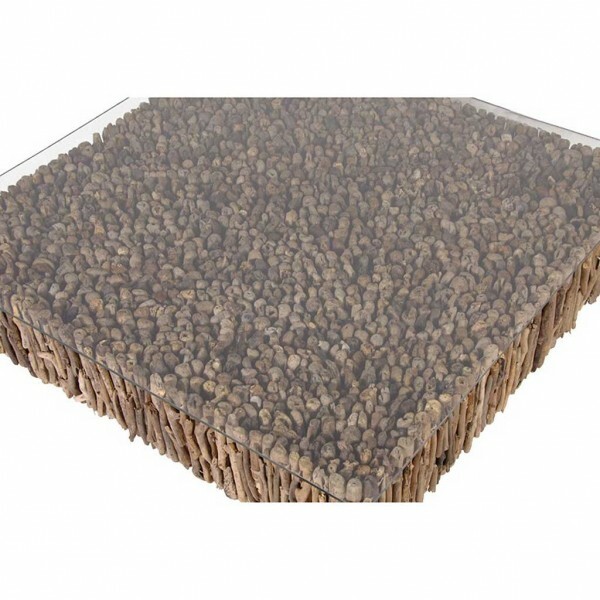 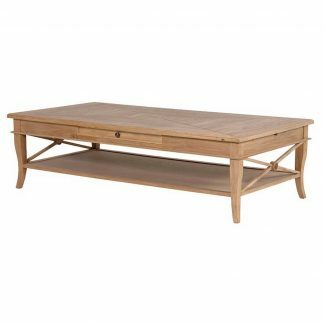 Fabulous large 2 tier square driftwood coffee table, a timeless piece bringing instant natural style to your room. 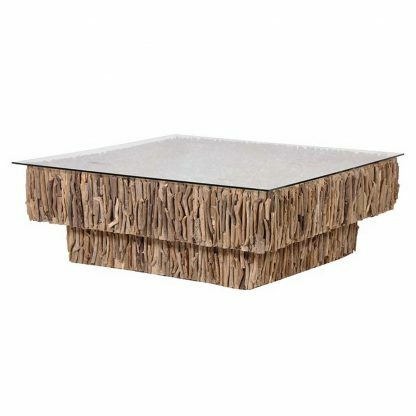 Square glass top with recycled driftwood beautifully arranged below in 2 levels. 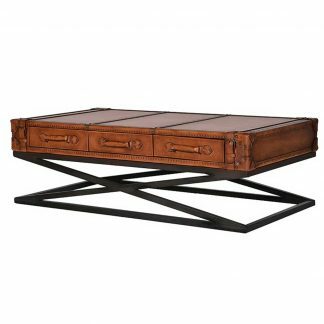 This beachcomber’s delight will be the centrepiece of any room.